What’s the main difference between Taobao and Tmall? Difference between Taobao and Tmall? Many people think Taobao and Tmall are equal, but this is not really true. This article will help you understand the main difference between Taobao and Tmall, and thus select the best of these platforms, or at least the most suitable for your needs. Taobao Marketplace – is an enormous Chinese online store with millions of sellers and shops from China, operating through a system of C2C (consumer-to-consumer). This system allows random people to sell goods and services directly between themselves. For instance, Taobao acts as an intermediary platform in sales between private people (the seller as an individual and the customer). Taobao Marketplace provides opportunities for individuals to open an online store on its website, as long as potential sellers meet certain requirements. Taobao is a C2C Internet platform that is developing very rapidly. It is an important part of the global web market with an estimated annual turnover of over $ 15 billion. Therefore, many sellers want to open their own stores on Taobao Marketplace. They all dream of a quick growth of their businesses. Many among them don’t always think of the ways to achieve such important goals. Sometimes they can be rather dishonest in their business. However, this does not mean that buying on Taobao is risky or not reliable. Taobao Marketplace has a special department responsible for searching suspicious transactions and closing businesses belonging to unscrupulous vendors. Therefore, the risks are pretty much reduced. Tаоbао Mall (Tmall) – a commercial website based on Tаоbао platform, running on the B2C system (business-to-consumer). 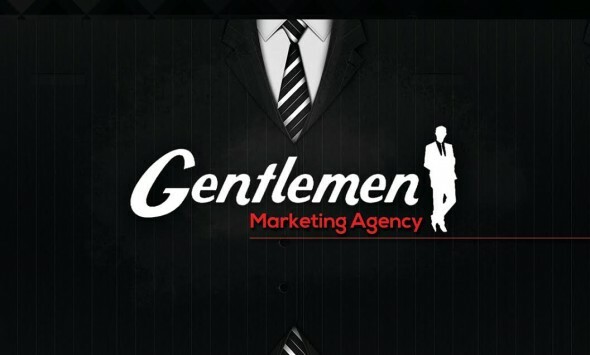 This business model assumes that the seller must be a legal entity – an organization, an official manufacturer or trademark – providing their goods and services to final customers – individuals. To open a store on Tmall, the legal entity must provide all appropriate documentations to confirm the reliability, authenticity and the real fact of the existence of the organization, company, manufacturer or brand. This approach helps to eliminate the potential risk that an unscrupulous seller with questionable quality of products is found to sell his products on Tmall. Taobao guarantees that all goods on Tmall are official and authentic. On the page of each seller, you can see the certificates of quality and compliance. Nowadays, there are over 70,000 official stores of national and international brands available on Tmall, including Nokia, Maserati, Ray-Ban, P & G, Adidas, GAP, Samsung and many others. Tmall offers genuine branded products much cheaper than traditional stores. Taobao and Tmall are not competitors. They simply fulfill different consumer needs. If you need authentic products with various guarantees coming from official sellers, then we highly recommend you to shop on Tmall. The Tmall sellers will put security deposits on Tmall; pay and use the infrastructure, they use the logistics and quality of Taobao; invest in marketing services and provide quality services. There are a much less mistakes on Tmall. Therefore, prices are generally higher on Tmall than on Taobao. To save money when buying on Tmall, you can consult the special sales and various promotional events available there, they are provided by different vendors. Even without special discounts, prices on Tmall are much lower than in conventional stores. Compared to Tmall, Taobao sellers provide a much deeper choice of products, you can find almost everything on it. 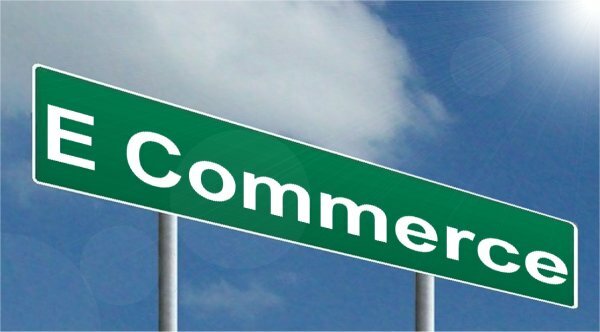 If your buying decisions are based on a careful review of the rating of the seller, the number of sales and reviews, then it is possible to buy cheap quality products on Taobao. To purchase on Taobao, you still need to consider a few things. The first is that all private resellers on Taobao do not necessarily have a large stock of products, and could also create problems with the exchange or refund of non-compliant items. Second of all, some retailers on Taobao can be dispersed across China, without any adapted infrastructure or logistics. Buying products with them could bring a risk of experiencing deferred purchase deadlines and late delivery (packages could also be more easily lost). These elements are very difficult to control and manage. 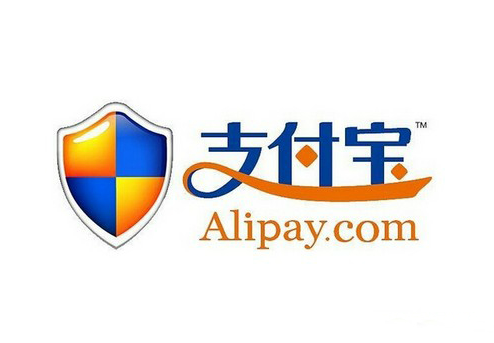 Most clients on Chinese e-commerce platforms use Alipay’s online payment service. Tmall and Taobao are the most famous e-commerce platforms in China. Every day, they become a bigger threat for global actors of e-commerce, such as Amazon and eBay. You can choose to buy on Taobao and / or Tmall. To decide between Taobao and Tmall, you must simply answer these simple questions: what kind of products you want, what are your options and finally, do you have enough experience to work with Chinese marketplaces?